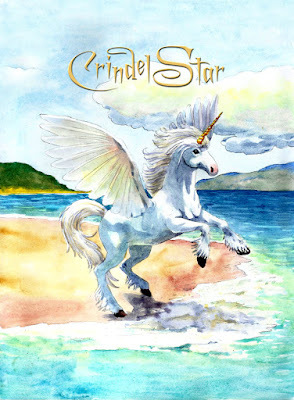 CrindelStar is an inspirational story about Maria, a young girl who is facing peer pressure from her classmates to abandon believing in her precious unicorns. We learn through Maria’s encounter with a mystical creature, CrindelStar, that what she believes of herself creates the foundation of what she might ultimately contribute to the world through her life’s purpose and gift. 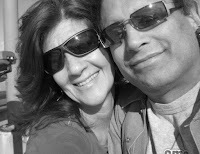 CrindelStar arrives in disguise to rescue Maria who is facing a big life lesson, and, through Maria’s compassion, courage and love, CrindelStar is saved as well !